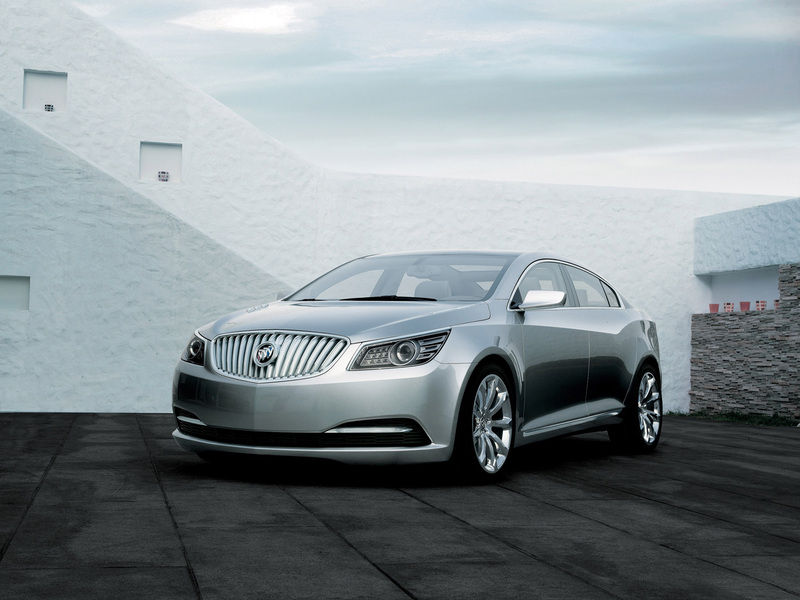 GM recently announced that the 2011 Buick LaCrosse will incur an engine change, as the 3.0L V6 currently offered will be replaced by an Ecotec 2.4L I4 as the base engine for the car. The Ecotec 2.4 with direct injection puts out a respectable 182 horsepower and 172 lb.-ft. of torque with EPA ratings of 19 mpg in the cityand 30 mpg on the highway, and Buick expects approximately 25% of LaCrosse buyers to opt for the 2.4L. 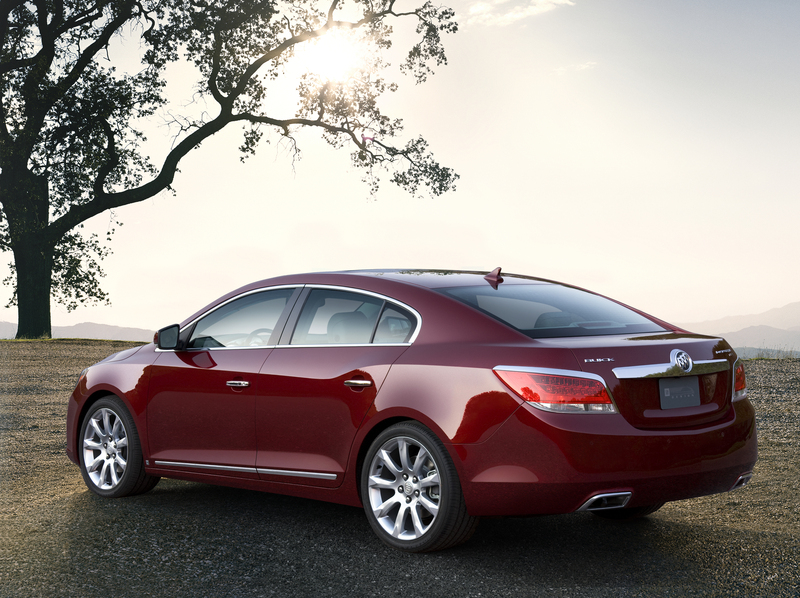 Additionally – 2011 LaCrosse’s with the 3.6L V6 will have the option of adding all-wheel drive. During the 2010 model year, AWD was only available on cars equipped with the 3.0L V6. The 3.6 required a few modifications to be mated to the AWD system, and it looks like GM has listened to consumers and made the necessary changes.